Registered competitors for the 2019 World Yo-Yo Contest. 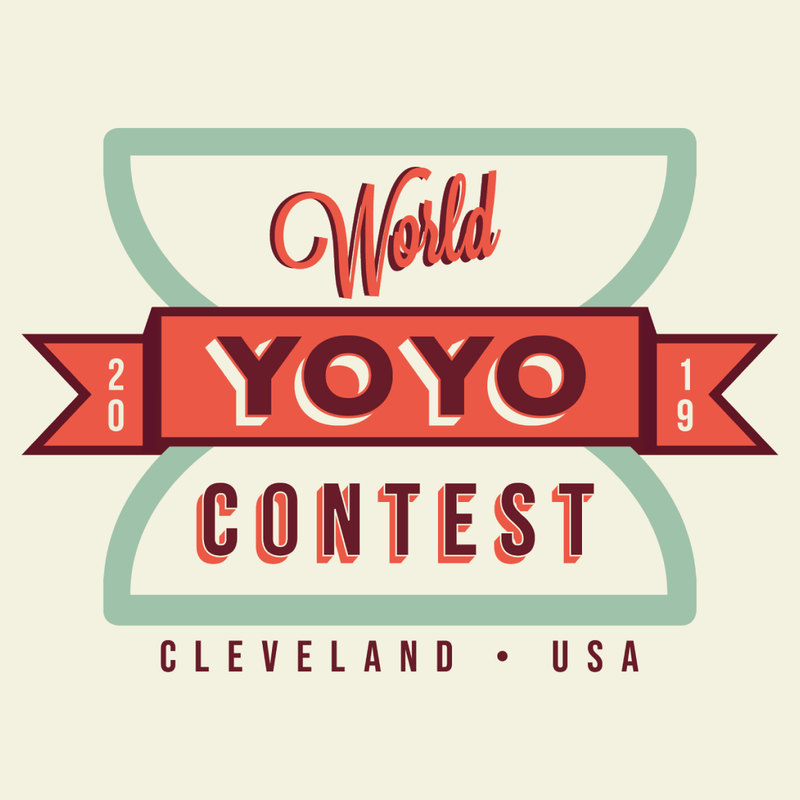 Currently registered 1A Competitors for the 2019 World Yo-Yo Contest. Currently registered 2A Competitors for the 2019 World Yo-Yo Contest. Currently registered 3A competitors for the 2019 World Yo-Yo Contest.